← Stuff no one told US.. 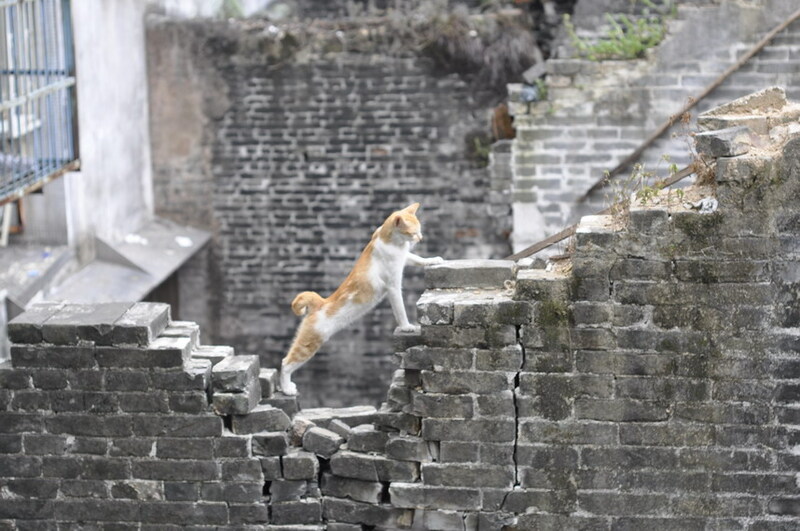 This entry was posted in Photography, The Great Thinker and tagged Cats, 花貓能立危牆之上, Flickr, Nikon D90, Photography, 君子不立危牆之下, 永福圍, 永慶里. Bookmark the permalink.